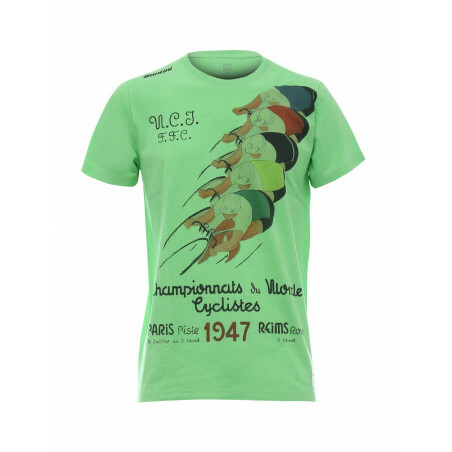 A stylish and comfortable t-shirt immortalising victory at the 1947 world championships of Theo Middelkamp. 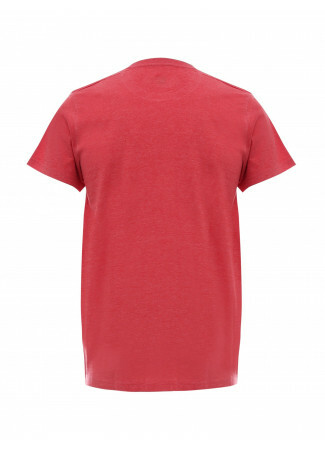 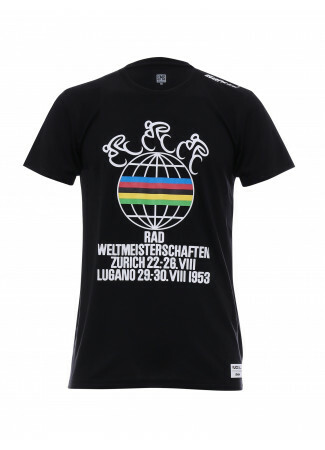 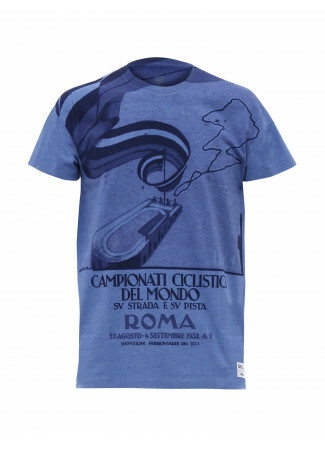 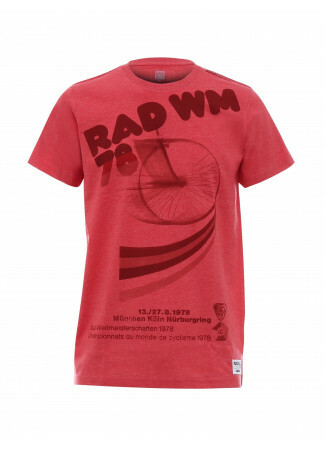 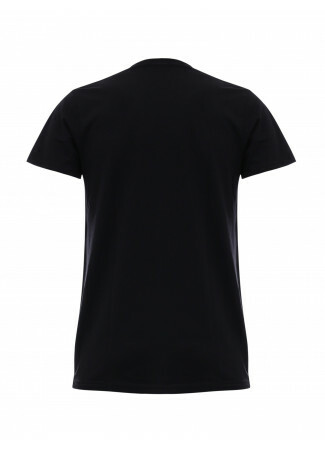 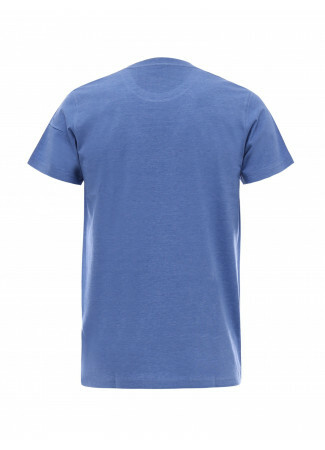 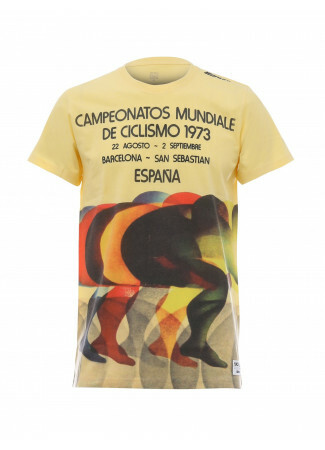 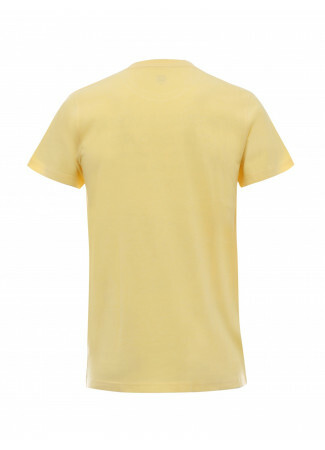 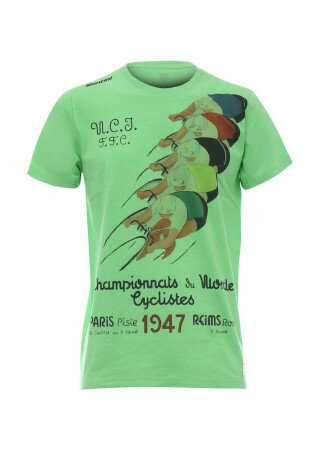 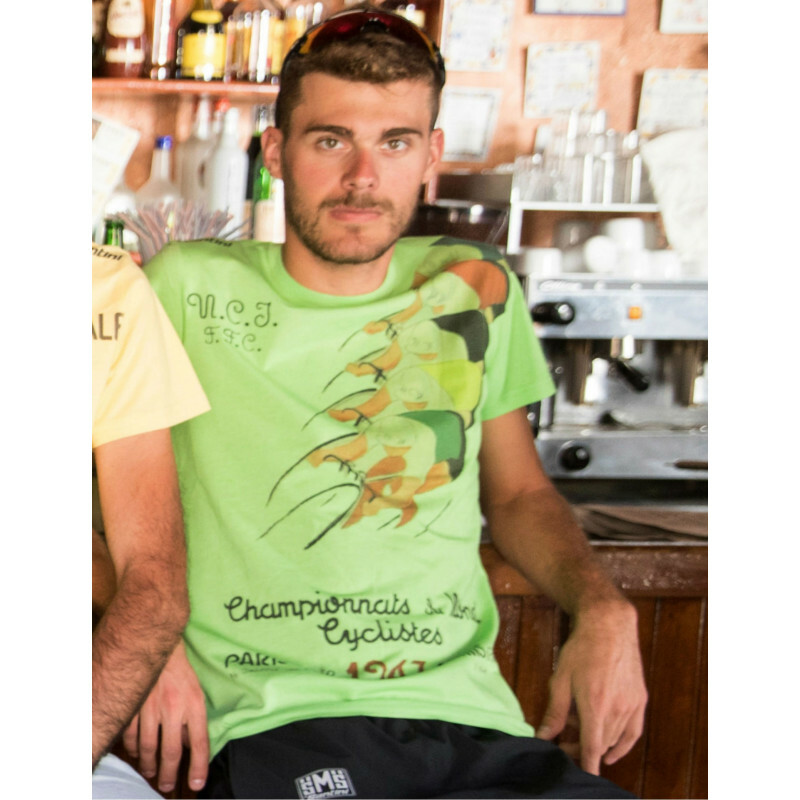 A stylish and comfortable t-shirt immortalising victory at the 1947 world championships of one of cyclings underdogs. Dutchman Theo Middelkamp took victory that year in Reims having been in the mix the previous year.